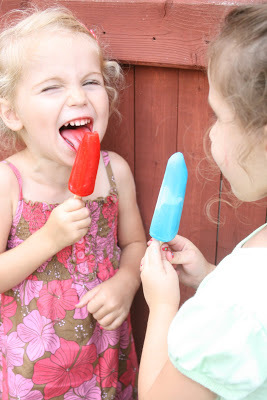 Popsicles! This is a must in our house. We eat at least one every day in the summer. The post Summer Love appeared first on Darling Darleen | A Lifestyle Design Blog .